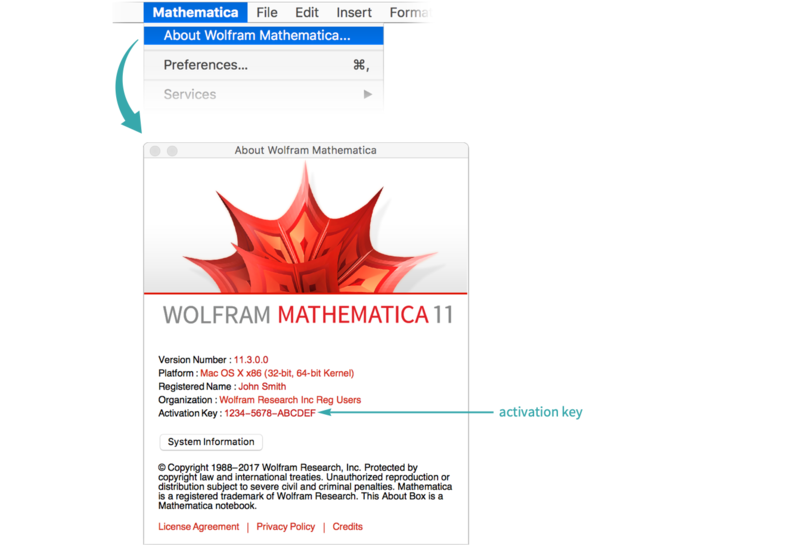 For Mathematica, Wolfram Desktop and Wolfram Finance Platform, there are three ways to find your activation key: in the Wolfram User Portal, via the in-product menu or directly in a Wolfram Notebook. 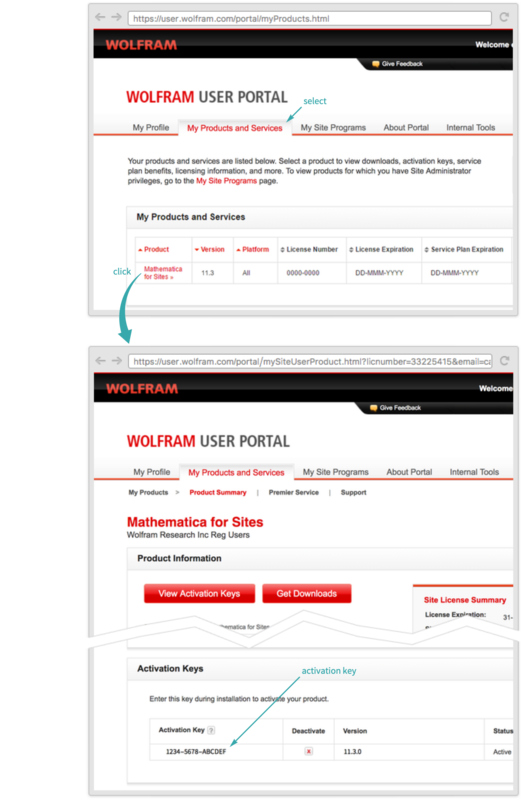 Start your Wolfram product. If you are unable to start your product, use the User Portal method described previously. 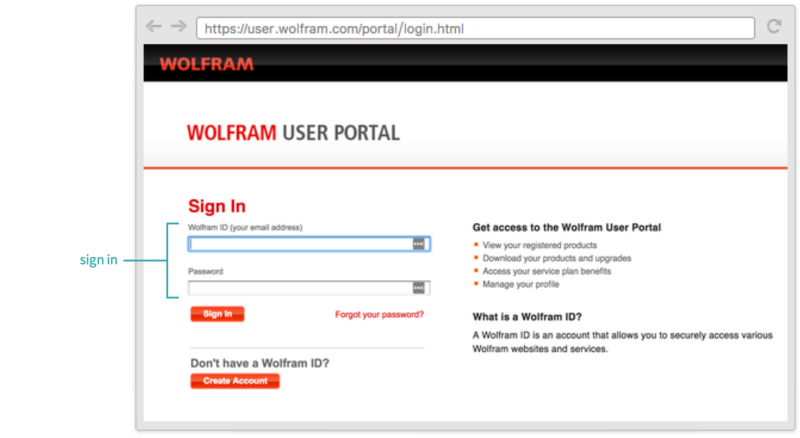 Start your Wolfram product. If you are unable to start your product, use the User Portal method outlined previously.